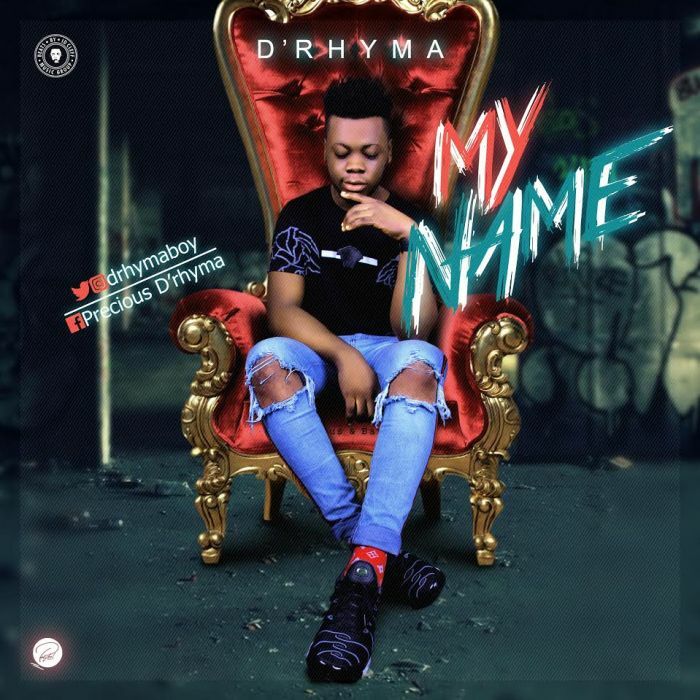 Download Music Mp3 titled "My Name" by D'Rhyma. Click the below link to download and listen to My Name. The talented singer dishes out his most anticipated single titled ‘My Name‘ it’s a motivational song for every hustler out there trying to do their thing.